Wednesday 29th July 2015 and we are at Day 3 of the #WAWIn1Week. 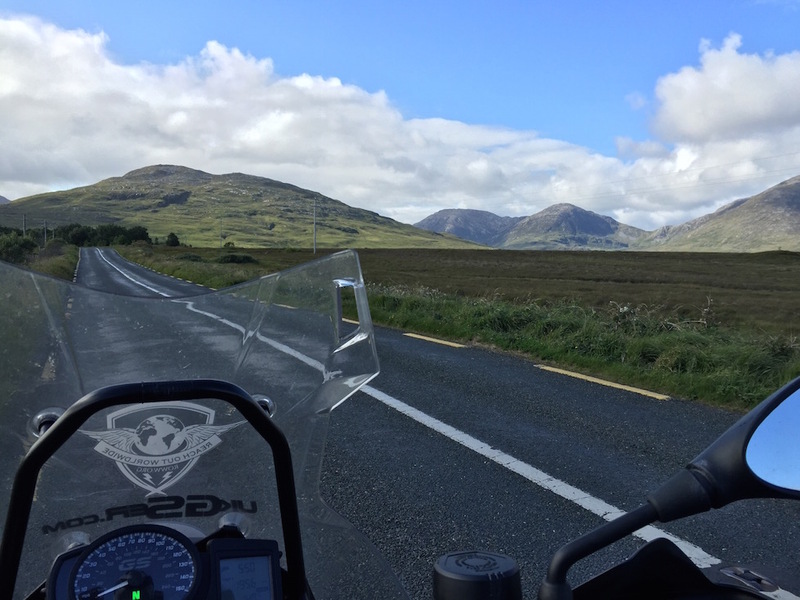 Today’s route takes me from Ballybunion, Co. Kerry to Clifden, Co. Galway. My initial planning had worked today out to be somewhere around 205 miles, however again I underestimated a bit and it clocked up at closer to 270 miles. One thing that makes this leg a little different is that you have the option of getting on a boat, this is a good idea as it will keep you away from Limerick, which is big, busy and is going to take up a good bit of time to pass through, either of the ferries will keep you motoring on and keep you on track staying on the coast. 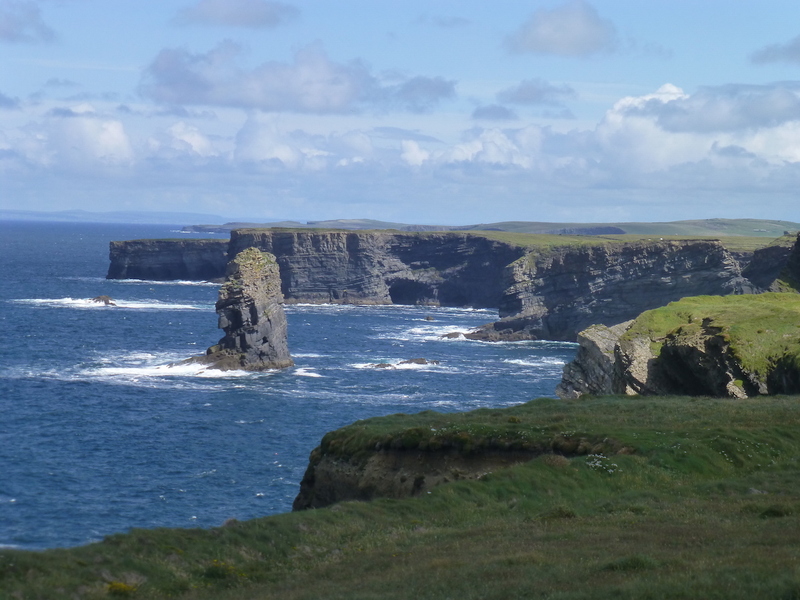 At the western tip of County Clare, where the calm waters of the Shannon Estuary turn into the powerful waves of the Atlantic, you’ll find Loop Head Peninsula. Travel along Loop Head Drive to the western end of the peninsula to see its famous lighthouse, which sits on land dotted with colourful wild flowers. 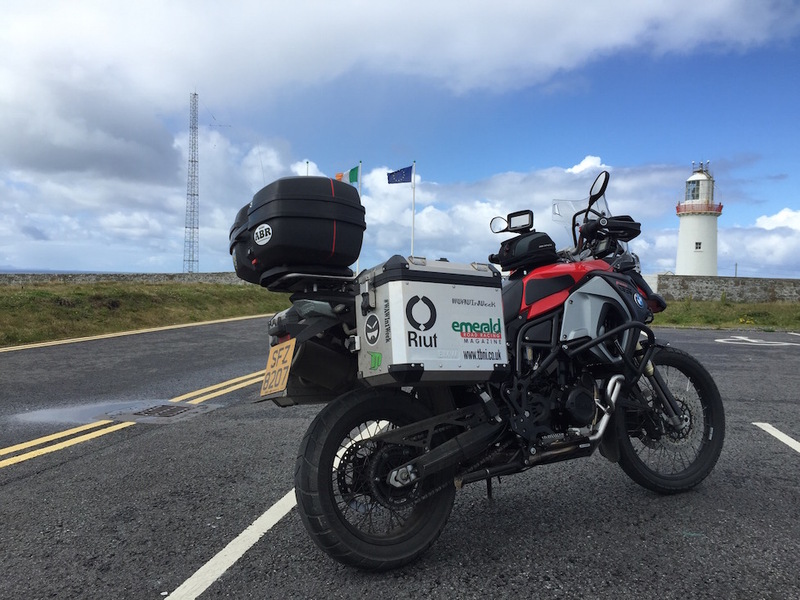 You can climb to the top of the lighthouse and take in splendid views that stretch from County Kerry to the Cliffs of Moher. At the very end of the peninsula there is also a relic from WWII: large white letters spelling É-I-R-E, which let pilots know they were entering neutral airspace. 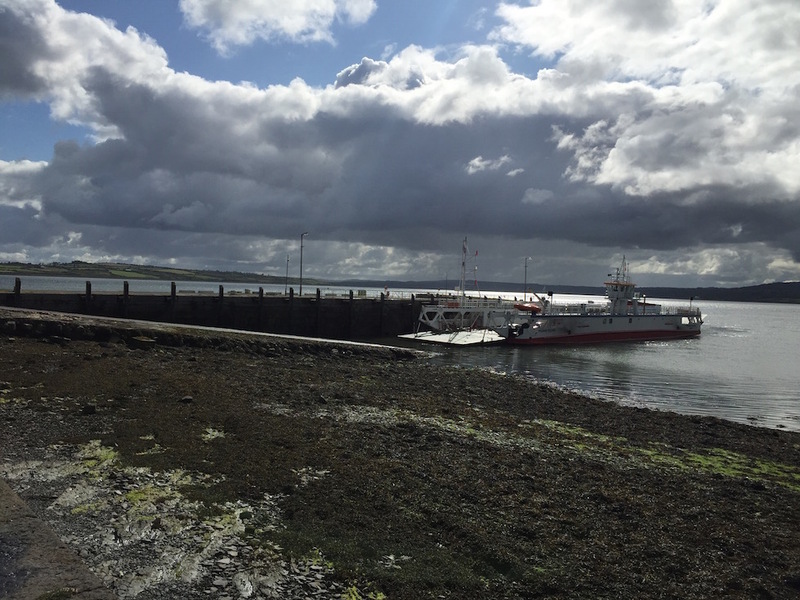 This area is a wildlife haven too, with thousands of seabirds making their nests on the rock ledges and an estimated 160 bottlenose dolphins living in the mouth of the Shannon River. If you’d like to see these majestic animals up close, you can take a boat trip from Carrigaholt, or follow the road from Kilrush to Aylevarro Point to see them playing just offshore. The iconic Cliffs of Moher are one of Ireland’s most visited natural attractions. Stretching for 8km along the Atlantic coast of Clare, the cliffs reach 214m at their highest point at Knockardakin. Midway along the cliffs you’ll find the environmentally friendly visitor centre set into the hillside. 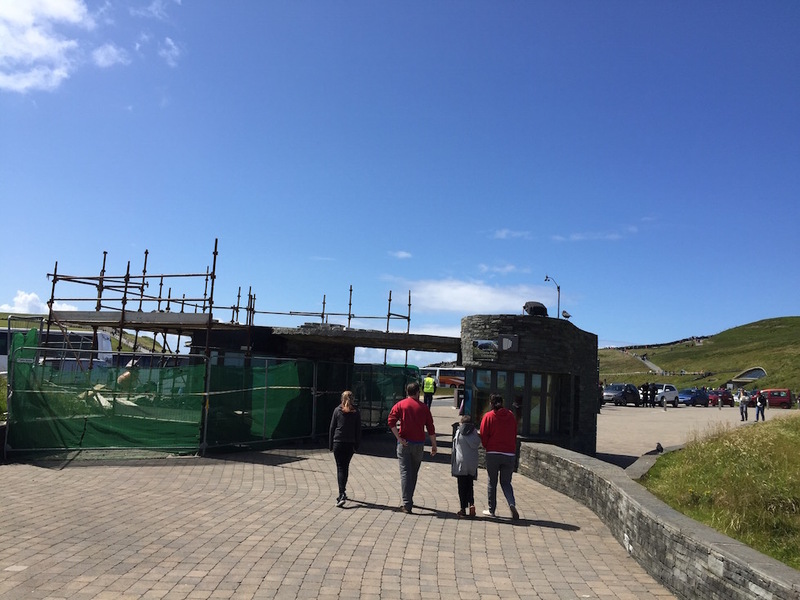 Here, you can also discover O’Brien’s Tower, a 19th-century viewing tower, and access 800m of protected cliff-side pathways with viewing areas. There are many vantage points from which to admire the awe-inspiring Cliffs of Moher. From the main platform, you can see the south cliffs toward Hag’s Head, a natural rocky promontory that resembles a seated woman. From the North Platform, you can spot An Branán Mór sea stack, home of guillemots and razorbills, as well as the Aran Islands and, if the conditions are right, the famous surfing wave known as ‘Aileen’s’. 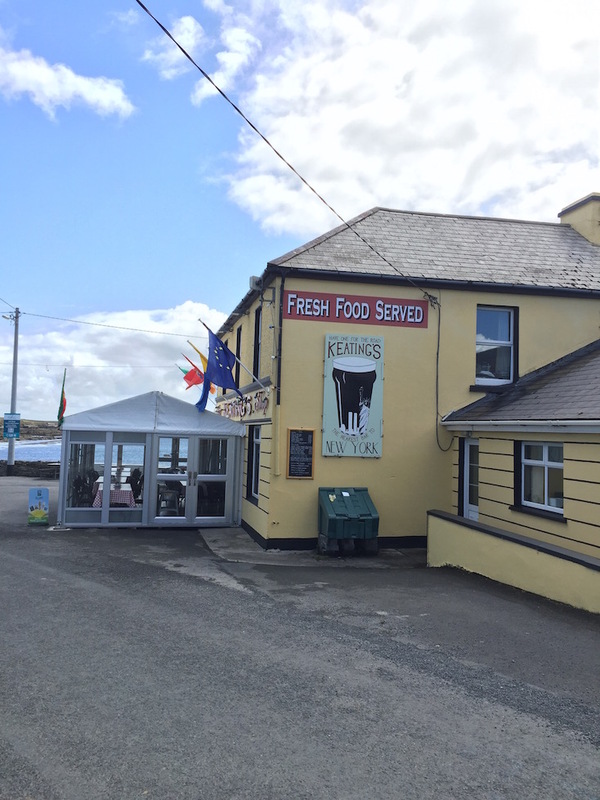 Continue on about 5km from here and you’ll arrive in the village of Doolin. And if you’d like to see the puffins that reside on Goat Island instead, head for the South Platform. 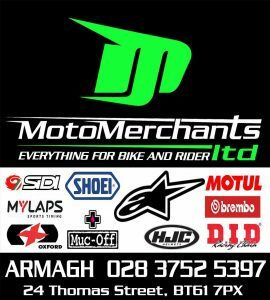 You can hire a bike in Connemara’s largest town, Clifden, and set out on one of the area’s cycle routes which brings you through the townland of Derrigimlagh on quiet country roads. Your journey will take you by the blanket bog, a stunning mosaic of tiny lakes and peat, where you can stop and view two sites of international historical significance. First, you’ll pass the scattered remnants of the world’s first permanent transatlantic radio station. It was built more than a century ago by Italian inventor Guglielmo Marconi and transmitted the first transatlantic radio signal in 1907. At its peak, the station employed several hundred people who helped transmit news across the ocean. It burned to the ground during the Irish War of Independence, but you can still view the vast site where many foundations of the buildings and workers’ houses remain. Nearby you’ll also come across a white memorial in the shape of an aeroplane wing, which pays tribute to John Alcock and Arthur Whitten Brown. In 1919, Alcock and Brown were the first pilots to fly non-stop across the Atlantic, before they crash-landed (safely) in Derrigimlagh Bog. The WAW is really starting to open up now at this point, the roads are now noticeably better, much more open and the traffic is less, meaning making progress is getting easier. Of course there is still the odd oblivious motorist about but thats a given now. The marketing people are using all along the route is clever as well, take this spot for example it is Ireland’s closest bar to New York City… I like it! The Cliffs of Moher are probably one of the most popular spots on this entire route, and with good reason, they are spectacular! 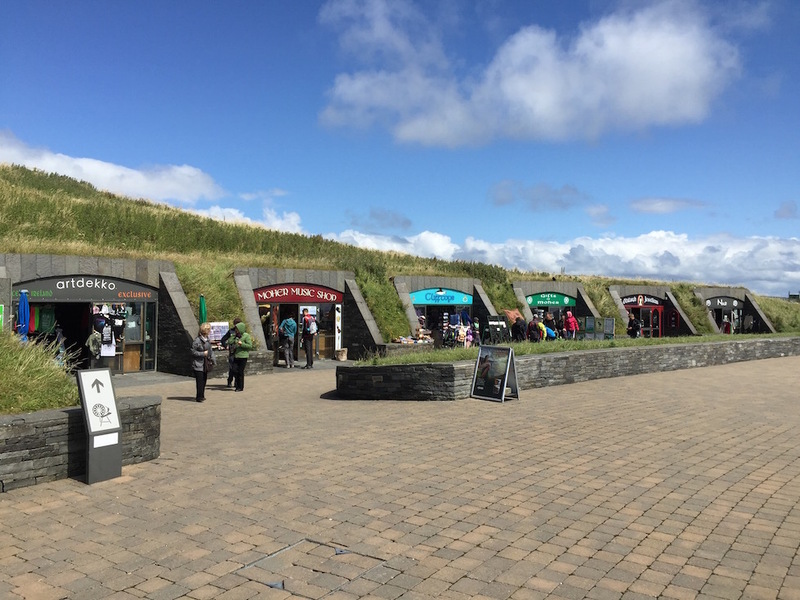 As such a Visitor Centre is currently popping up, and it is very similar to the one at the Giant’s Causeway. It costs a few Euro for a bike to park and it is well worth it, expect it to be very busy on a good day, full of people from all over the world, the road to the Cliffs is therefore of course pretty busy, bare with it though as the rest of this route is pretty free flowing and you should be able to make up any lost time relatively easily. Honestly though the Cliffs are outstanding. Enjoy! So today I had to miss the last point again, go off the route and get the B&B to meet their check in times. The B&B itself is a bit out of Clifden but it is right on the WAW so that makes it pretty perfect. As you will read in a second or two I am also pretty glad it was out of the main Clifton Town area. 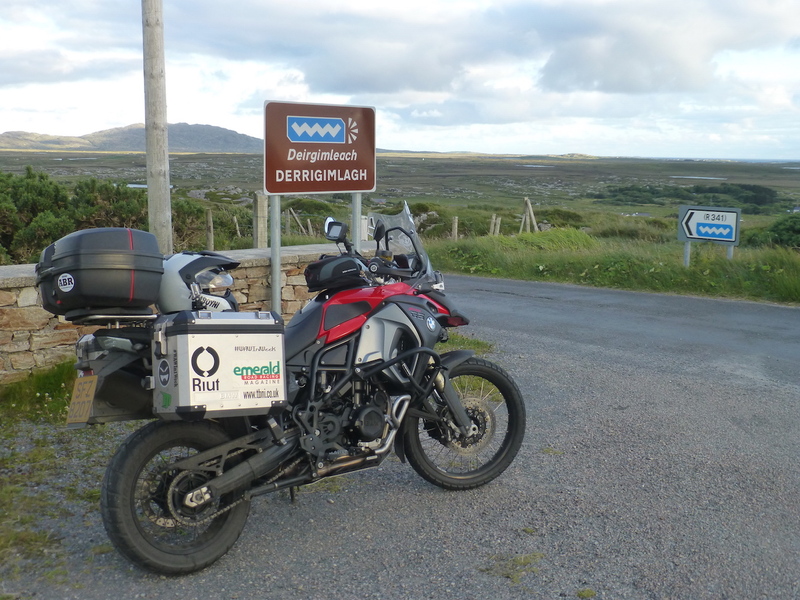 Again I was lucky with the weather and got checked in and straight back out onto the route to ‘go backwards’ to where I went off the route to take in the Derryimlagh Bog. The B&B itself was great, spotless, friendly and comfortable. The room had its own TV, en-suite of course and the wifi was quick, making updating my sites a gift as well as being able to chill out and watch a bit of Sky TV on the iPad. 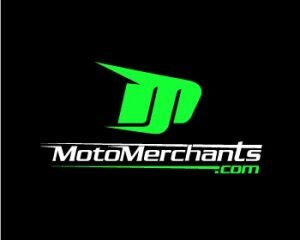 The owner was friendly and talkative and this is another B&B I can easily recommend. One problem though was parking. The house is on a steep hill, however the parking areas are flat, the problem is they are gravel so not ideal. Workable but not ideal. Unfortunately as far as Clifton goes I was not impressed. I got the impression that it is in no way Biker Friendly. The first bar I went into for food was buzzing, I stood about like an idiot as member of staff after member of staff just ignored me. After getting fed up and asking for a menu was told I was too late for food. That itself is fine, but why did I have to go begging for service whilst being ignored by staff who were doing damn all? A similar story occurred in the second pub I went into and the third, wow the looks I got when I walked in just made me walk straight back out again. I will never stay here again, it is an absolute pass through town and find the next, no doubt more friendly spot. I ended up eating in Papa John’s Pizza Shop and credit where it is due it was a great pizza, the guys and girls working there were great, friendly and pleasant a welcome change to the rest of Clifden.